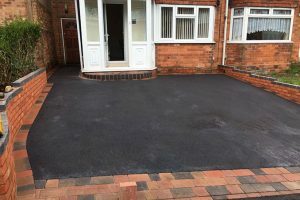 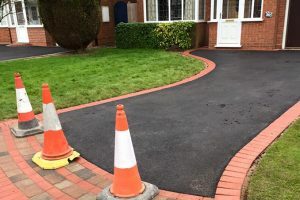 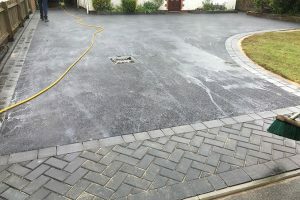 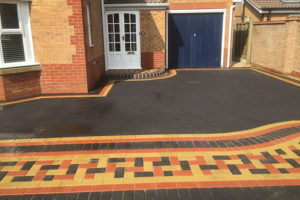 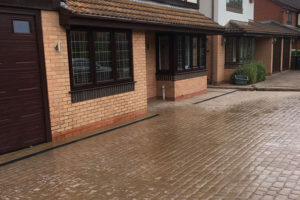 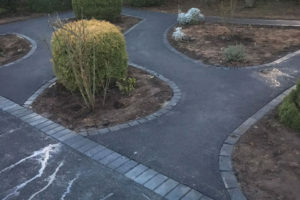 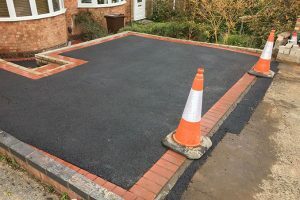 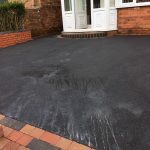 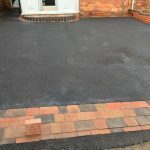 Here is one of our very latest black tarmac driveways in Solihull featuring rumbled block paving edges. 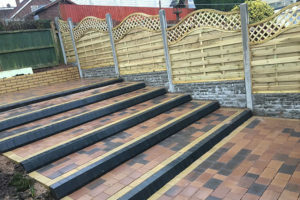 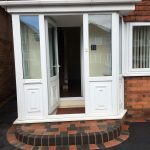 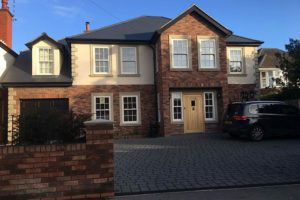 This drive features SMA Prodrive Tarmac to ensure maximum longevity and maximum protection from the weather elements and a new featured step. 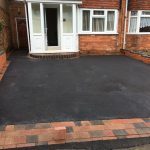 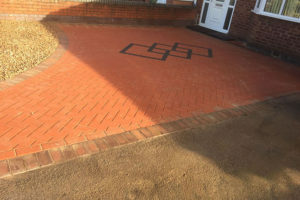 We finished the drive using rumbled block paving in contrasting colours to give the drive character and to make it aesthetically pleasing.